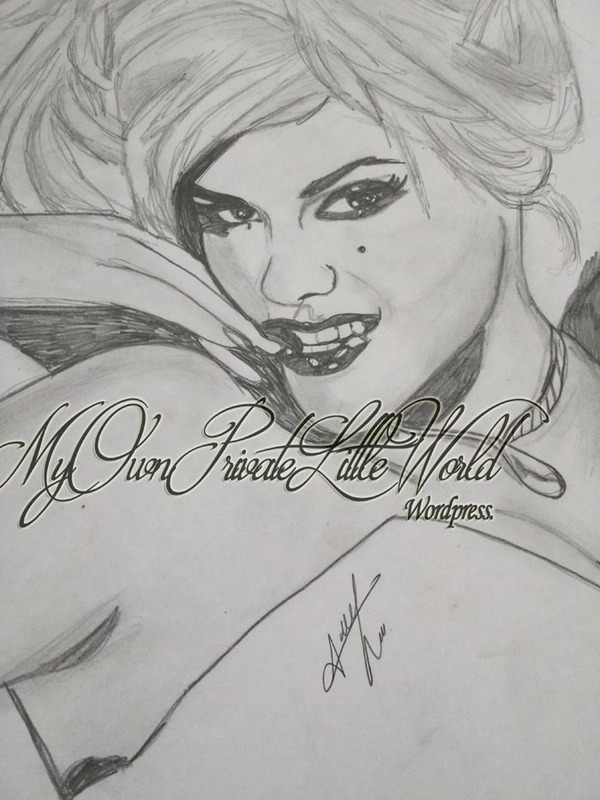 This is one of the drawings that I made for Anna Nicole Smith. I adore Anna and her passing still brings me sadness due to everything that happened, so I worked on this drawing for her as a way to pay tribute to her. It’s an old one, when I used to put too much effort on the my drawings. I am still not good on creating lifelike drawings, still learning, still working on it, so this is one of those I tried to make look as real as possible.